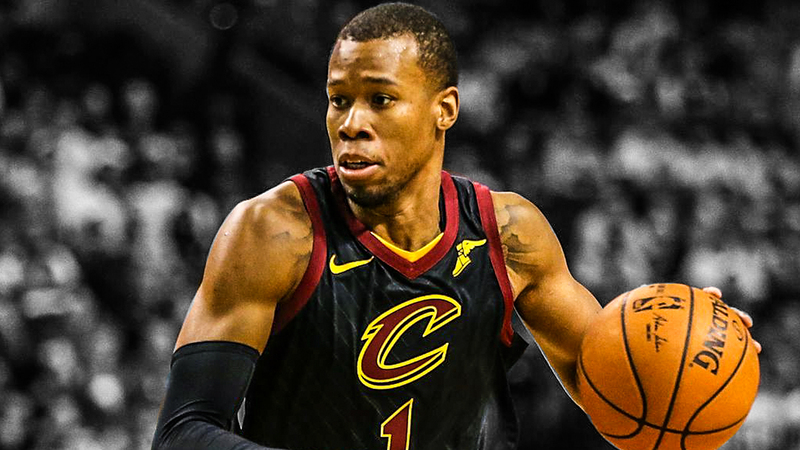 In a pre game interview with Ty Lue, he mentioned he will be adding Rodney Hood to the rotation and it left the experts guessing? Why would Coach Lue divulge his battle plans for Game 3? Was it a tactic or a strategy to off the Warriors in their game? 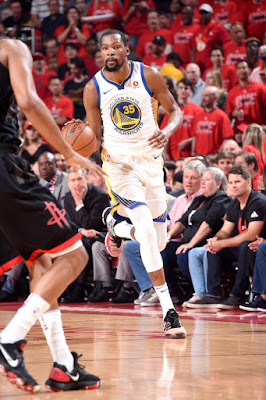 No matter his reasons were, what happened in Game 3 was, Hood got to play significant minutes in the floor. In fact he shot 15 points in 26 minutes of playing time. Not bad since he was just second to Lebron who got 33. Kevin Love delivered his usual self with 20 points and JR Smith made a comeback with 13. All these efforts were for a losing battle against Golden State as the Cavaliers were defeated in a 102-110 in Cleveland. The supporting squad of Lebron still wasn't there. On the other side of the fence, it wasn't cakewalk either. Stephen Curry and Klay Thompson had a bad night and we see them struggling to make a point in the game. It was Kevin Durant who filled in the Super Star slack. Experts lauded his impressive performance here in Game 4. He charged in there to lead the team with 43 points. Curry, who missed 9 of his 10 triple attempts managed to finished with 11 points. Meanwhile Jordan Bell, Draymond Green, JaVale Mcgee and Klay Thompson each had 10 points. Having 6 players in double figures, no wonder the Warriors won. Igoudala and Livingston had 8 points each, almost in double digits. Game 4 is still in Cleveland on Saturday (Philippine Time) 9am while the Warriors lead the series 3-0. Experts agreed that it will be a difficult climb for the Cavaliers to ever win the Finals. Nevertheless Lebron might have the fight in him and inspire his squad to win Game 4 and eventually the series. So its either the Warriors will celebrate far from home or the Cavaliers will get to live and fight another day.